Arthro-7® is manufactured in a state-of-the-art facility. Our manufacturer follows the rigorous policies and procedures of cGMP(current Good Manufacturing Practices). 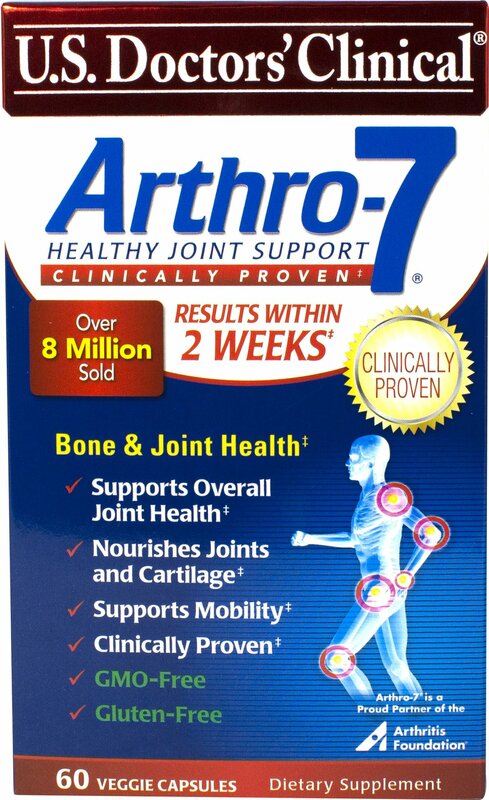 All of the ingredients in Arthro-7® are thoroughly tested for purity and potency.